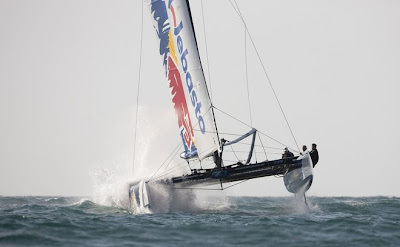 Extreme Sailing World Series 2011 third stop is being held in Istanbul, Turkey from May 25th to May 29th 2011. Starting on Wednesday there will be up to six races each day. The grand finale is set for Sunday. 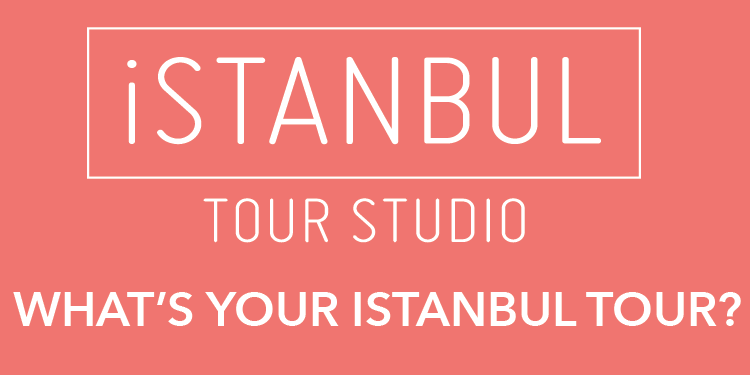 The world’s 11 best sailing syndicates will set sail starting on Wednesday on the Bosphorus in Istanbul. This year’s surprise package, Austria’s Red Bull Extreme Sailing team led by double Olympic champions Roman Hagara and Hans Peter Steinacher, will again be battling the world’s elite for championship points.